Found 3 file extension associations related to Cinderella and 1 file format developed specifically for use with Cinderella. 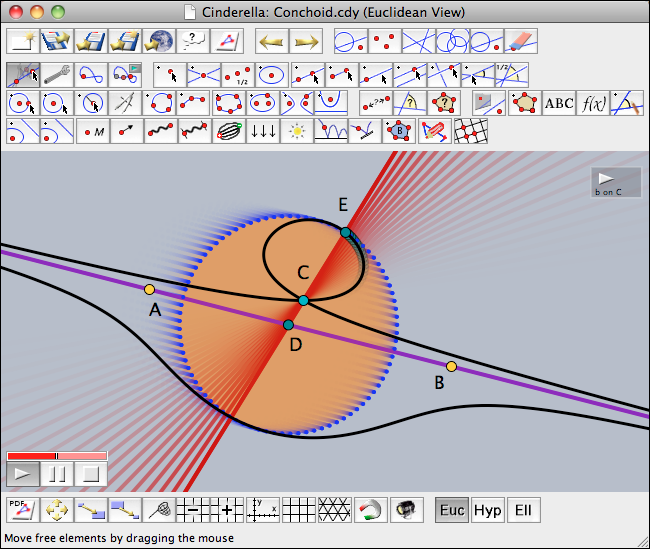 Cinderella is a dedicated interactive geometry software for doing mathematics and mathematical graphics. Cinderella consists of three major program parts: the geometry program, the scripting language, and the simulation engine. If you need more information please contact the developers of Cinderella (Prof. Dr. Ulrich Kortenkamp), or check out their product website.